You are here: Home / Loving Nature / Rodent? Really? It takes all sorts to make the World an interesting place and the diversity of Man’s interests and passions is truly breath-taking! When it comes to the fauna of our natural world, this diversity shows itself in which creatures we are drawn to. 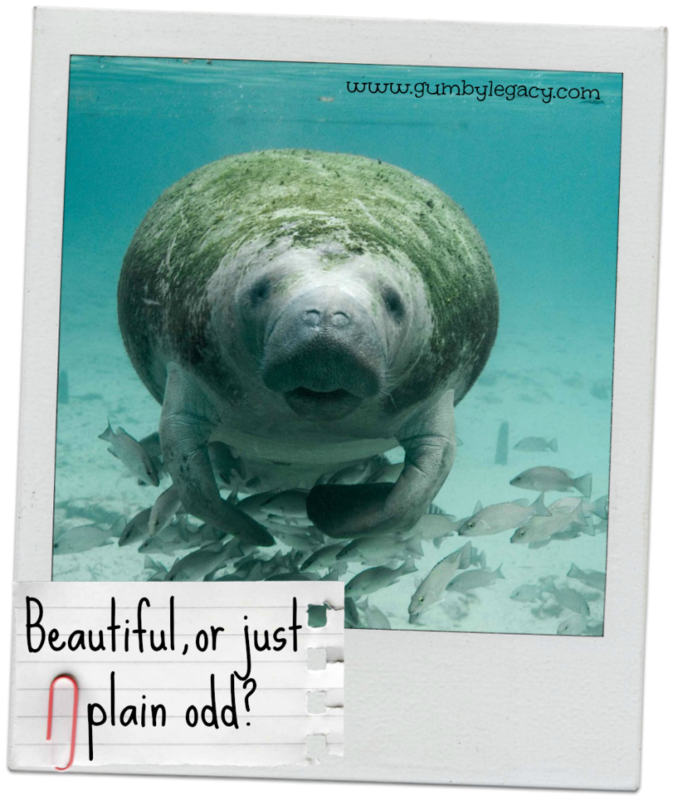 No doubt there are wise psychologists and the like who can explain why A expounds the beauty of the Manatee or Duguon , while B just finds it odd or even repellent. Some of our dislikes seem to be more commonly shared and may well be due to learnt behaviours designed to keep us safe, possibly carried through the generations in our genes – snakes might be a good example of this? Similarly, and I include myself here, many people just shudder at the thought of rodents, yes even hamsters and guinea-pigs! And before all you Fancy Rat owners start to protest too much, the domestic rat and mouse are a menace to health and home – they can’t help it, they are just being what they are but it is a fact. So it probably isn’t that surprising when so many of us shudder at the thought of them and reach for the rodent trap or the number of the pest controller. As non-enthusiasts we certainly wouldn’t be cooing over a photograph of them or longing for the day we may see one in the wild. But there are, as in all life, exceptions to this rule! This delightful little red squirrel kitten was photographed by David Michael Wood and Kirsty Pikunnussusija Morris Perthshire. Go on tell me you didn’t make a silly little exclamation or at least smile or have a fuzzy thought! So brace yourself if you don’t already know this but this lovely creature is in fact an aboreal rodent (Sciurus vulgaris). I do remember them from my childhood but they are sadly far less common these days and in 2007 were on the UK endangered list . But the good news is that while they are common in mainland Northern Europe, there are places in the UK where they can (if you are lucky) still be seen so if you fancy going on a squirrel expedition, go Discover Wildlife. Alternatively, here’s short video of a squirrel visiting a back-garden assault course. 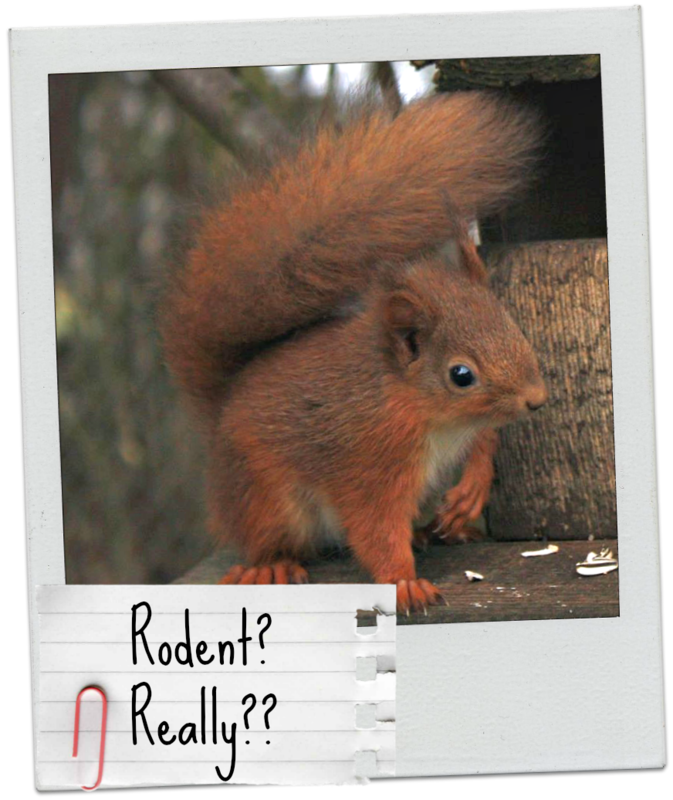 Have you ever seen a red squirrel? Any tips on where to go looking?